Today marks the launch of the small business commissioner complaint handling service, following the appointment of Paul Uppal to the role in October. Announced back in July 2015, the commissioner will deal with complaints from small businesses about late payments and seek to drive a culture change in unfair payment practices. A third of payments made to the UK’s 5.7 million small businesses are late, with 20% having encountered cash flow problems as a result. The commissioner’s website is now live, giving small businesses guidance on issues around payment and what to do in the event of overdue payments. In April 2017, the government introduced regulations that require large businesses to publically report the average time it takes to pay suppliers, allowing suppliers to be better informed about who they do business with. 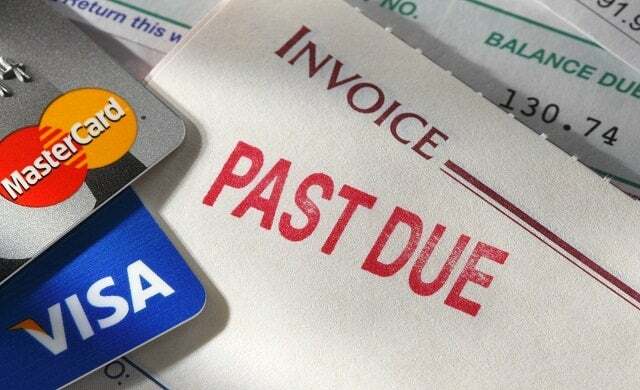 Last year, small business minister Margot James sent a letter to signatories of the Prompt Payment Code (PPC) – which sets standards for best payment practice – encouraging them to pay invoices within 30 days. “Having run my own small business for over twenty years I am well aware that integrity and trust are key to running and building a successful business. My mission is to help all small businesses nurture positive and lasting relationships with their customers that work in the best interests of both.